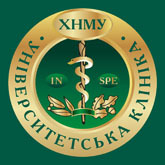 The Department carries on its academic at Kharkiv City Dermatovenereological Hospital No. 5. The Department teaches “Dermatology, Venereology” for fourth-year students of the 1st, 2nd, 5th (foreign students) and 6th (foreign English medium students) Faculties of Medicine, who specialize in “General Medicine”. Also, the Department teaches the elective course “Urgent Problems of HIV Infection” for fourth-year students of the Stomatological Faculty (Ukrainian, foreign, and foreign English medium students). - Study of the pathogenesis of psoriasis and development of new approaches to its therapy. - Study of the mechanisms of development of eczema in order to optimize its pathogenetic therapy. - Study of the efficacy of physiotherapeutic factors in treatment of some dermatoses. - Extracorporal detoxication in therapy of some dermatoses. - Development of new methods of treatment of sexually transmitted diseases. - Study of peculiarities in the course of skin and venereal diseases in HIV-infected people. 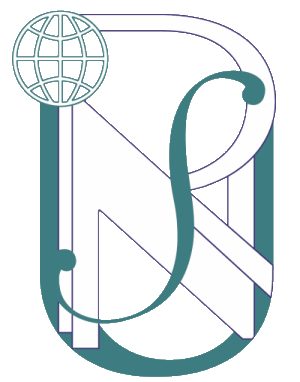 Eight Candidate theses have been defended during the recent 10 years, 1 Candidate thesis is in the process of its writing. Seven patents for an invention have been taken out. The Department has published 9 monographs, 3 textbooks and 1 manual. Masters of medicine, Candidates of Medical Science in dermatology and venereology, and clinical postgraduates (residents) are trained on a constant basis. The Department takes an active part in scientific congresses, conferences and symposia both in Ukraine, former Soviet Union and other countries. In 2009, workers of the Department had in-depth training in the USA and France. 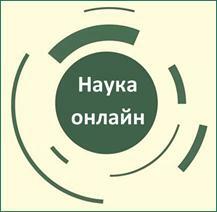 Medical-diagnostic work is carried out on the basis of Kharkiv City Dermatovenereological Hospital No. 5. The Head of the Department and its Associate Professors regularly make rounds of wards; clinical and reviewing conferences are regularly held. Besides, every week the Department advises patients from district dermatovenereological dispensaries and, if necessary, in other medical establishments of the city. Annually, workers of the Department advise and treat over 1,500 patients with skin and venereal diseases.